Absolutely amazing. Awesome photo in a series feeding the giraffe!!! Wow, this is gorgeous Mary! 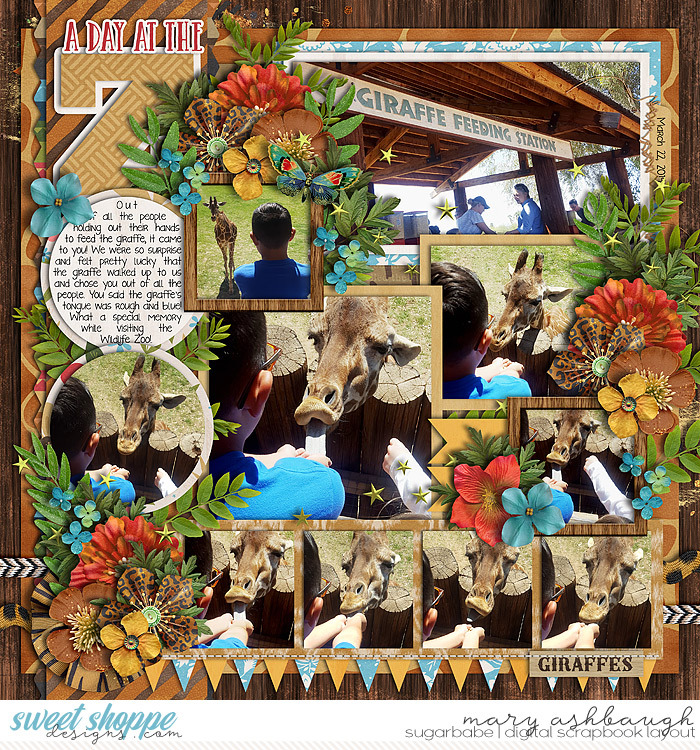 I love feeding the giraffes....so fun! Fabulous page!